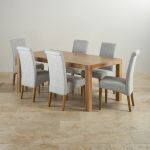 The Alto Natural Solid Oak 6ft x 3ft Dining Table is perfectly complemented by six attractive grey fabric Scroll Back chairs in this dining set. 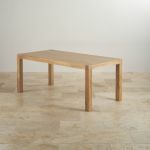 This beautiful table features attractive finger joints on each of the corners, a traditional joint originating in box making and a characteristic of the Alto collection. 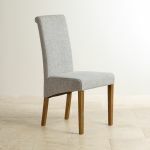 The six chairs feature a classically elegant scroll back design. 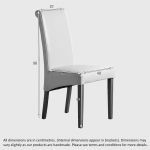 These are among our most popular chair ranges and you'll see just why when you sit down and experience the comfort and quality. 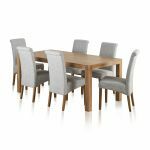 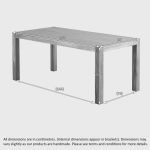 All materials used by us are of the highest possible standard and furniture from our ranges will stand up robustly to wear and tear over the years. 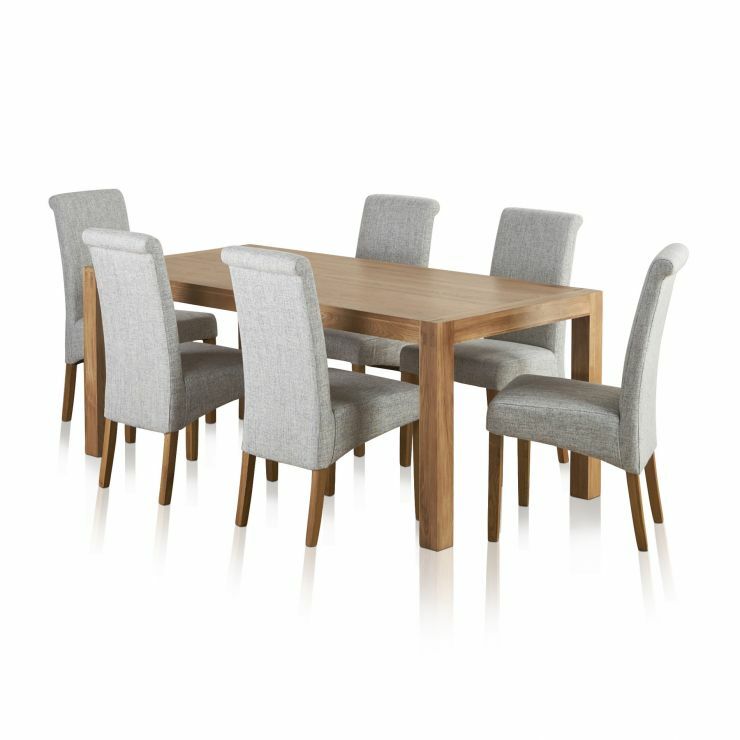 The oak comes with a natural finish, highlighting the beauty of the wood.